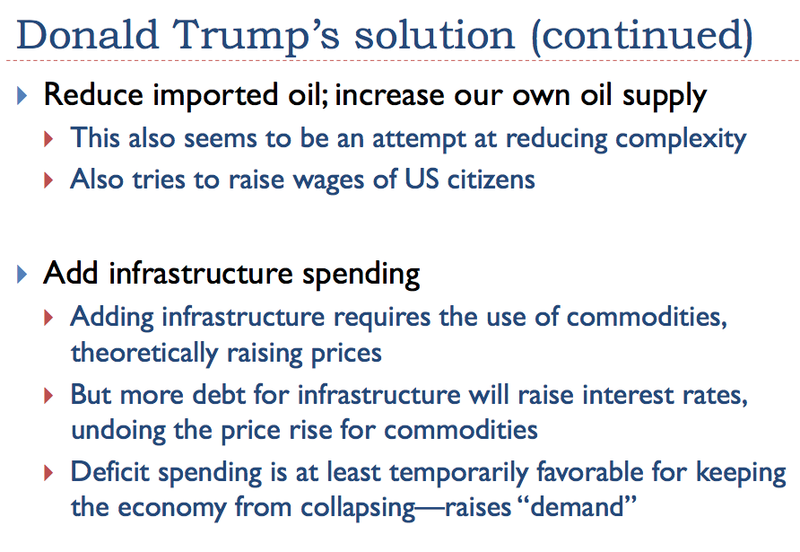 The energy problem behind Trump’s election is not the one people have been looking for. 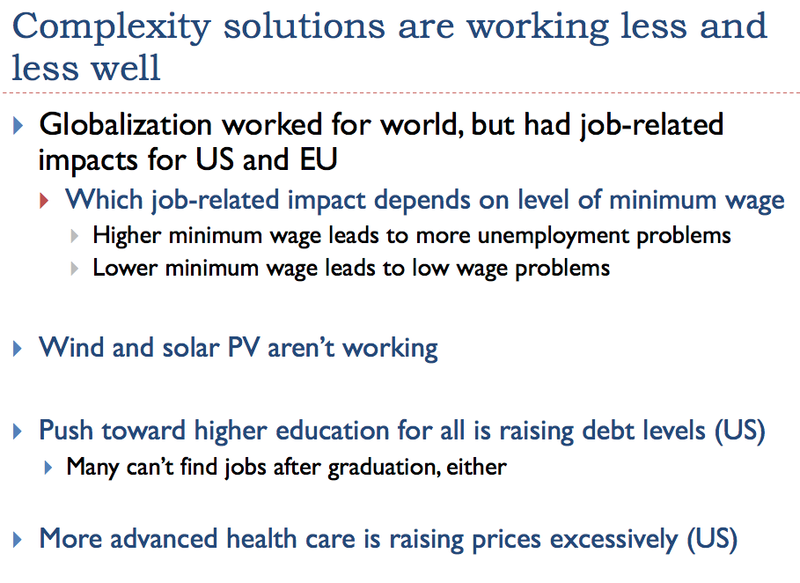 Instead, it is an energy problem that leads to low wages for many workers in the US, and high unemployment rates in the European Union. (The different outcomes reflect different minimum wage laws. 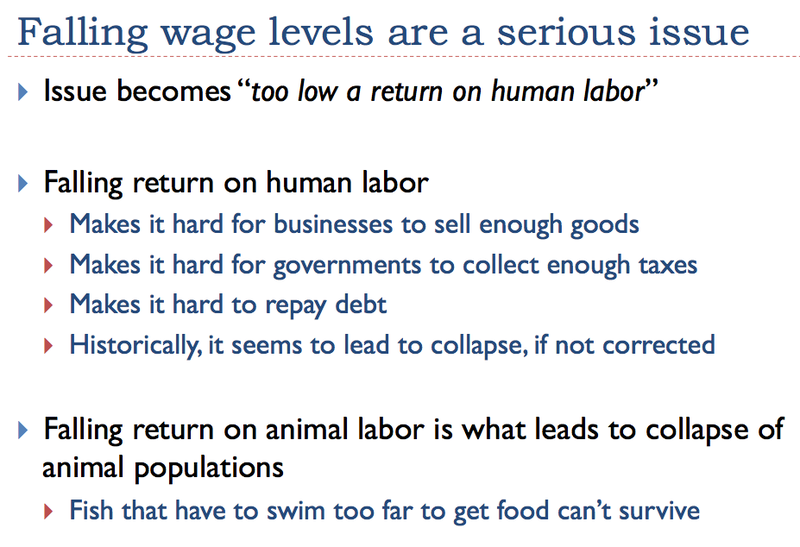 Higher minimum wages tend to lead to higher unemployment rates; lower minimum wages tend to lead to higher employment, but unsatisfactory wage levels for many.) 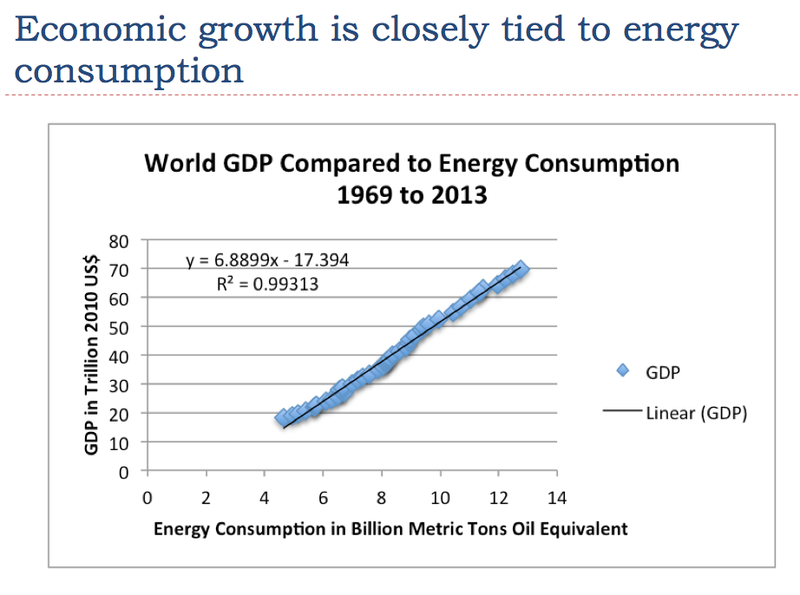 The energy problem is also reflected as low prices of oil and other commodities. 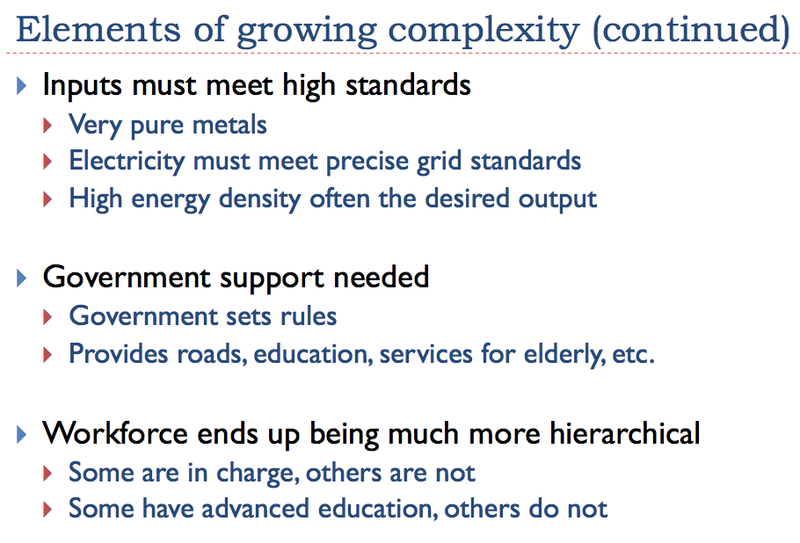 To try to solve the energy problem, we use approaches that involve increasing complexity, including new technology and globalization. 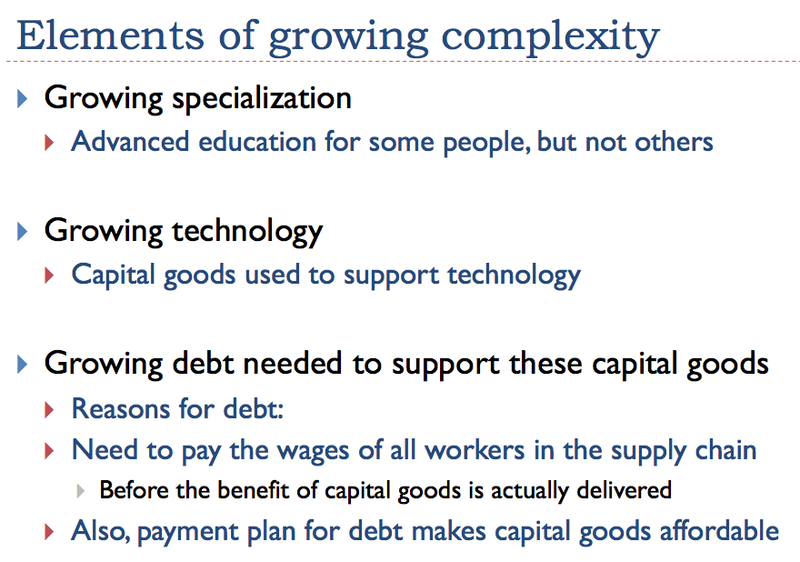 As we add more and more complexity, these approaches tend to work less and less well. 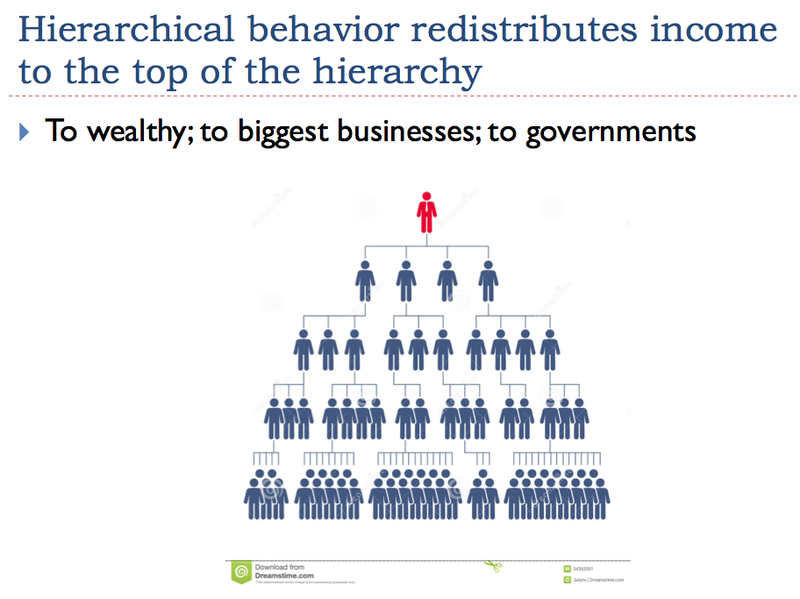 In fact, they can become a problem in themselves, because they tend to redistribute wealth toward the top of the employment hierarchy, and they increase “overhead” for the economy as a whole. 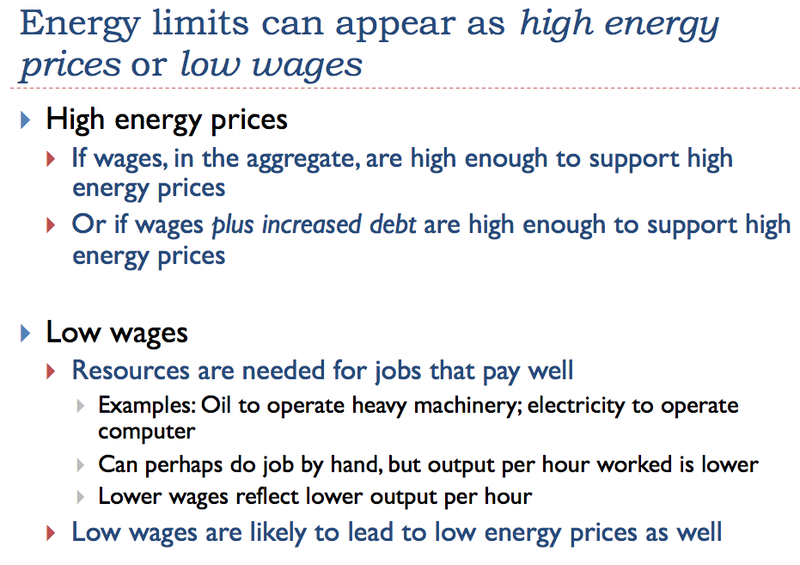 In this material, I explain how inadequate energy supplies can appear as either low wages or as high prices. Basically, if energy supplies are inadequate, workers tend to be less productive because they have fewer or less advanced tools to work with. 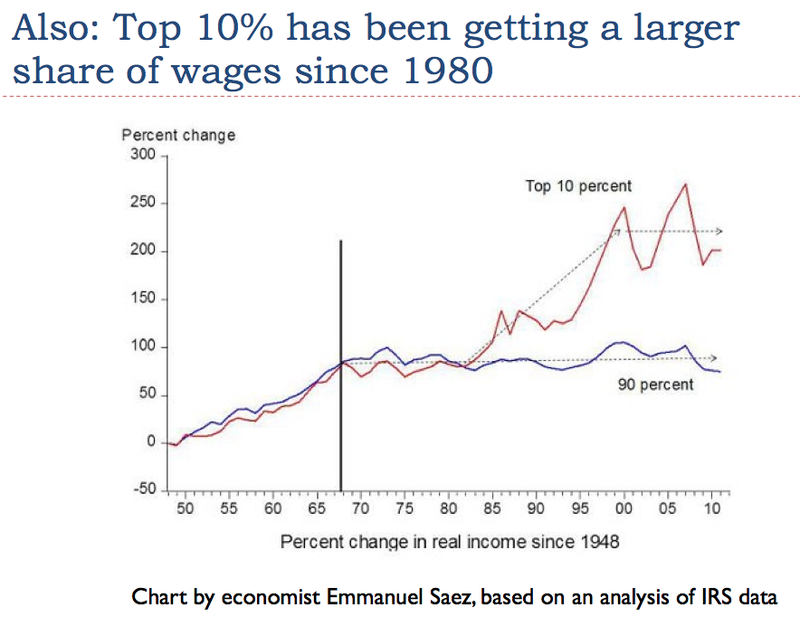 Their lower wages reflect lower productivity (Slide 20). 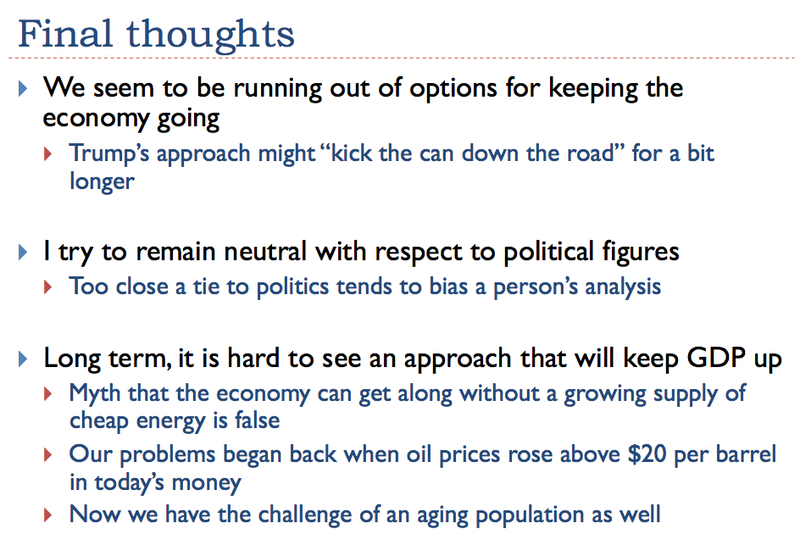 Slide 6 offers some additional insights. 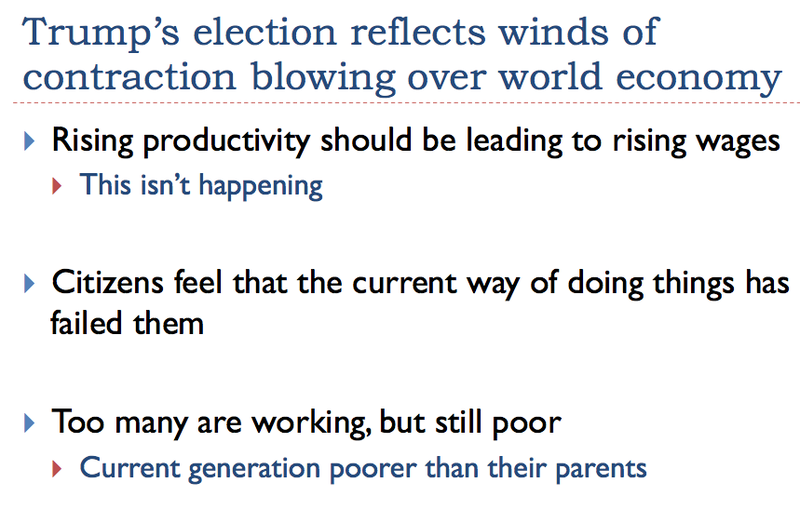 Trump’s election seems to reflect the cooling effect that our energy problems are having on the economy as a whole. 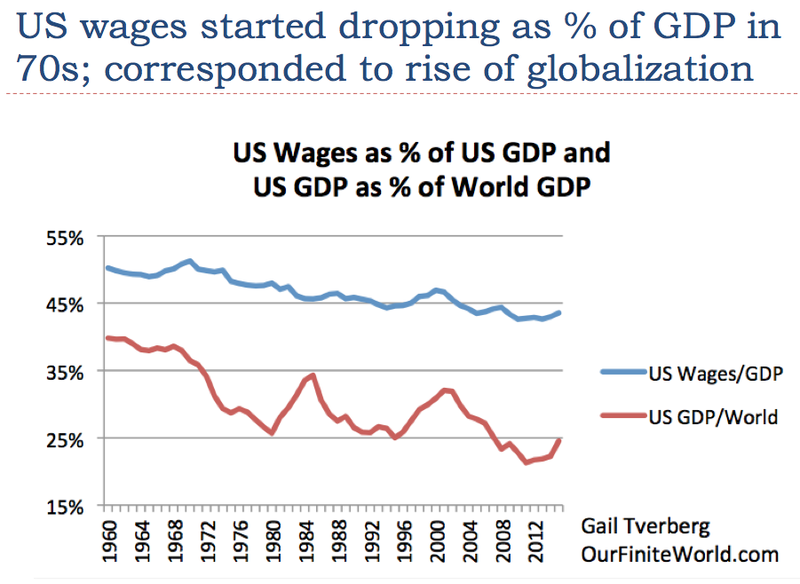 Citizens are increasingly unhappy with their wage situation, and want a major change. 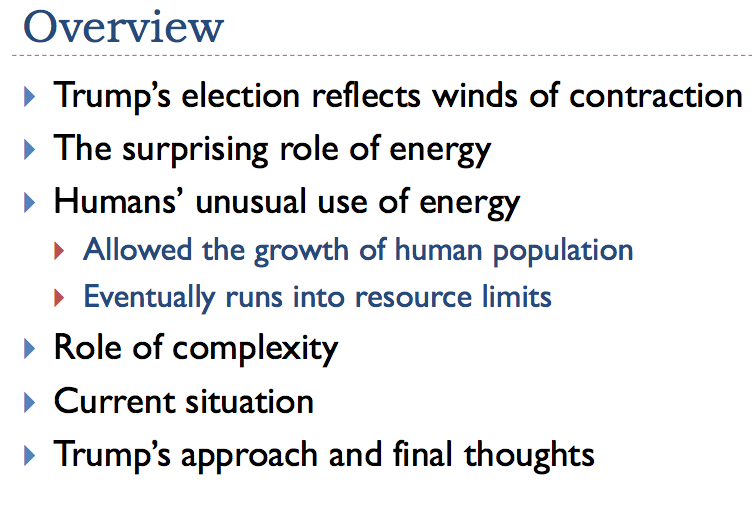 Trump’s election may at least temporarily have a beneficial effect, since it may work in the direction of reducing complexity. Long term, however, it is hard to see that the policies of any elected official will be able to fix our underlying energy problems. I wrote up my post as a presentation. 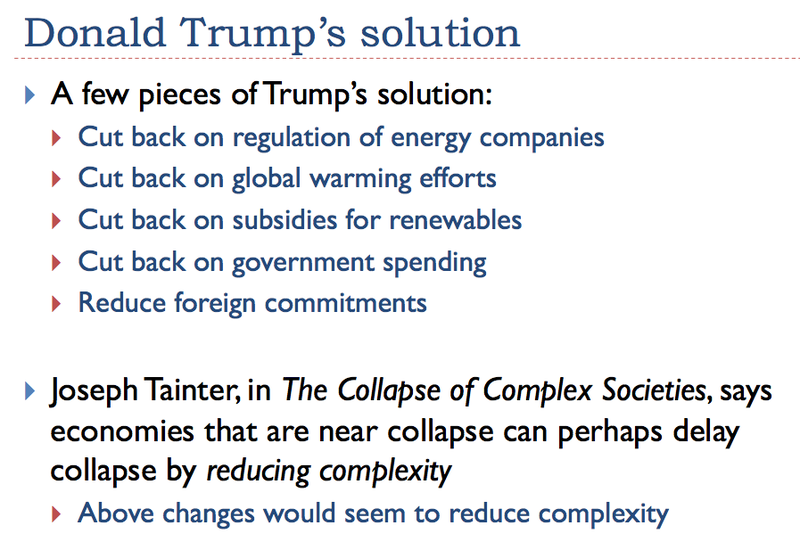 It can be downloaded at this link: The Energy Problem Behind Trump’s Election. I thought this might be a way of putting together quite a bit of material into one place. I have displayed the images of the PDF below the fold, for those who would like to read them as a post. I hope the large number of images does not cause viewing problems. Let me know if you have suggestions for making this material more accessible. 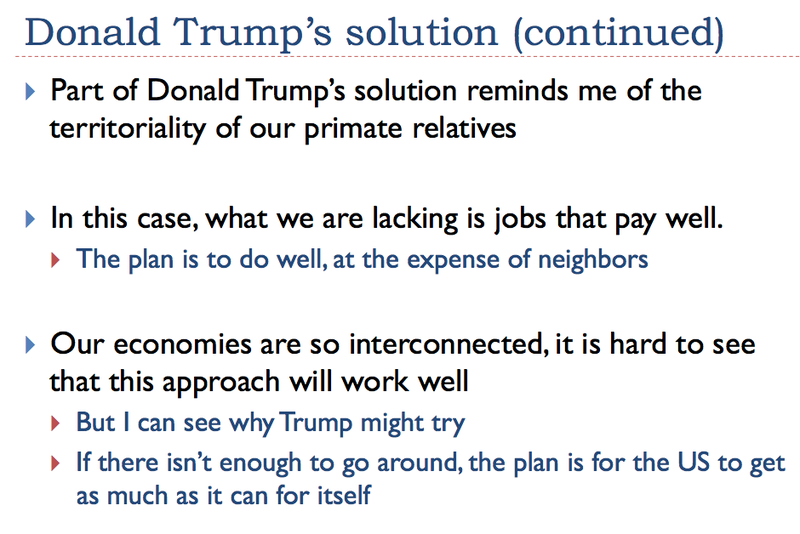 This entry was posted in Financial Implications and tagged complexity, Donald Trump, election, energy shortage, low oil prices, low wages. Bookmark the permalink. The sky turns deep blue, the world freezes, and a progress bar marches slowly across it from horizon to horizon. 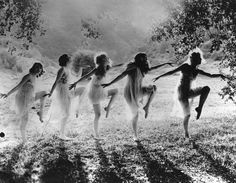 Ethereal runes written in aurorae six hundred kilometers high scrawl across the heavens, UPDATING REALITY, and for a moment your skin crawls with superstitious dread. Someday we’re all going to get brain brain implants and experience this directly. Someday everyone is going to live their lives out in places like this, vacant bodies tended by machines of loving grace while their minds go on before us into strange spaces where the meat cannot follow. It’s a really good story. One of Stross’s best. Go lie down in a pitch black room with no sounds. Imagine yourself as nothing but the disembodied voice in your head with only memories of how life used be when you had a body, senses, friends and family. Imagine this going on for all eternity. Sounds like hell to me. Would you really want to give anyone this power over your reality? I am a body, of which my mind is but one part. When my body dies, so do I. No way anyone is uploading my consciousness to a computer, even if one day it would be possible (which it never will be). How can you demonstrate this has not already happened? The origin of the current philosophy department cottage industry of “the world as a simulation” dates back to a conversation I had with Hans Moravec at the Artificial Life Conference at Los Alamos in 1986. Hans had a manuscript copy of Mind Children in his hand and was rapping on about the ever falling cost of computation. I stopped him and said, “Hans, do you realize how unlikely it is that this is the first time we had this conversation?” Hans gave me this weird blank look, so I explained that if he was right, people in the future would simulate the past and like the SCA or the civil war reenactors they would run it many times, so the chances of this being the first were nearly zero. Hans went away kind of sandbagged and eventually wrote “Pigs in Cyberspace” which I think is still up on the web. That probably was picked up by Nick Bostrom and eventually influence Elon Musk. I can’t claim it was an original idea since I had read Simulacron-3 by Daniel F. Galouye back in the 1960s. “The Matrix (1999) described a world whose population is unaware that the world containing their minds is a virtual reality simulacrum.” I heard that reading Simulacron-3 was required for the people who produced the Matrix. Stross’s character makes a case for uploading being the outcome of computer games. I make a case for marketing reasons that it will have to be reversible, so you can upload for a weekend and try it. Technically uploading into computer space and going back to what passes as the real world are both so hard that making it bidirectional should not be much more difficult than a one way path into being an upload. Disruption ahead due to shortages of high-tech widgets with acronyms for names that go into PCs and phones! We began reporting on the first signs of the looming NAND shortage all the way back in May, and have touched on the domino effect in many articles over the ensuing months as it unfolded. Now the shortage is in full swing: DRAMeXchange reported that the average price of MLC SSDs rose this quarter between 6%-10%, while TLC SSDs also rose 6%-9%. We also reached out to Trendfocus, whose projections indicate even higher price hikes at both the retail and OEM level. To make matters worse, although HDDs unexpectedly had the biggest quarter-over-quarter recovery in seven years, according to Trendfocus, now the HDD industry is beginning to exhibit the early signs of “tightened” supply–which means there could be shortages and higher prices in that segment as well. An increase in smartphone capacity, SSDs in laptops, and a terrible transition to 3D NAND led to SSDs prices that are unquestionably on the rise, and if HDDs also rise at the same time, it could lead to the perfect storm of higher storage prices. It appears the end of low-priced storage is nigh, and we don’t expect things to improve until late next year. When I speak about race I am merely mentioning the unmentionable, and tying it in with collapse. Here in the United States, for example, we are already seeing more white Americans coalescing around their favored tropes (corporatism, white American men rule the world, etc.) as a result to decline, influx of competitive immigrants, and the fact that they just can’t put blacks down anymore. White Americans reliably side with the devil they know, their corporate masters, rather than outsiders. They really do think a billionaire real estate man is going to deport immigrants and bring back jobs which will make them all rich like him! There are simply no words for such widespread delusion. Moreover, anyone with two eyes can see how financially and culturally successful the hebrews have become, and history does show that no society survives such concentration of hebraic power. What’s my point? My point is that race is a part of collapse. Even forgetting energy for a moment, all of the elements for internal race and class struggle are already present in the United States. 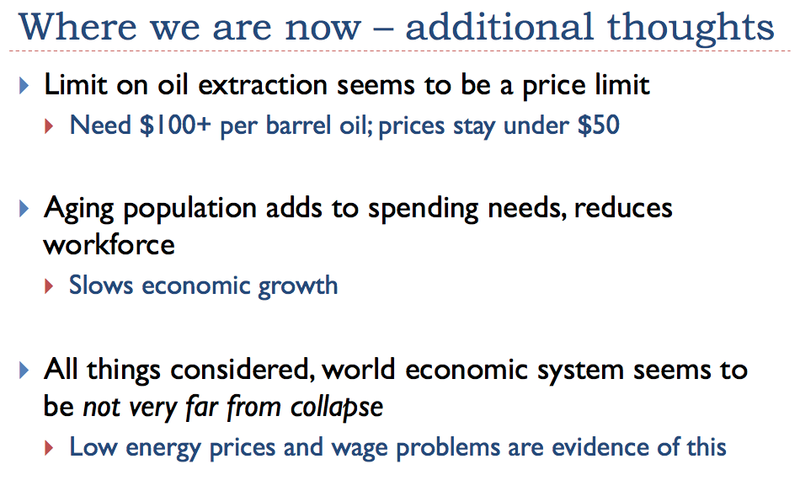 Peak oil is just the fuse. Can you give one example of society collapsing in the past because of concentration of hebraic power? I’m interested in learning about this hebraic power too. Having spent a fair deal of time in the greater NY area, I’ve come across a large number of Jews. Maybe it’s just that I don’t move in Dolf’s vaunted circles, but among the many Jews that I’ve encountered, none appeared to be noticeably rich or powerful. “They” should take a look at the following statistics. It appears they are succeeding very well in “putting” blacks down.” Or is there some thing I’m missing?. I’m interested in learning about this hebraic power too. Having spent a fair deal of time in the greater NY area, I’ve come across a large number of Jews. Maybe it’s just that I don’t move in your vaunted circles, but among the many Jews that I’ve encountered, none appeared to be noticeably rich or powerful. I’m not sure we’re talking about the same universe. d=olph has been drinking the blood of virgins again. It does strange things to a man, you know. Its all Bernie Madoffs fault. OY! There could be various ways to interpret this gesture. Are the pollution, the food production, the climate change, the diseases the real problems of the humankind? No. 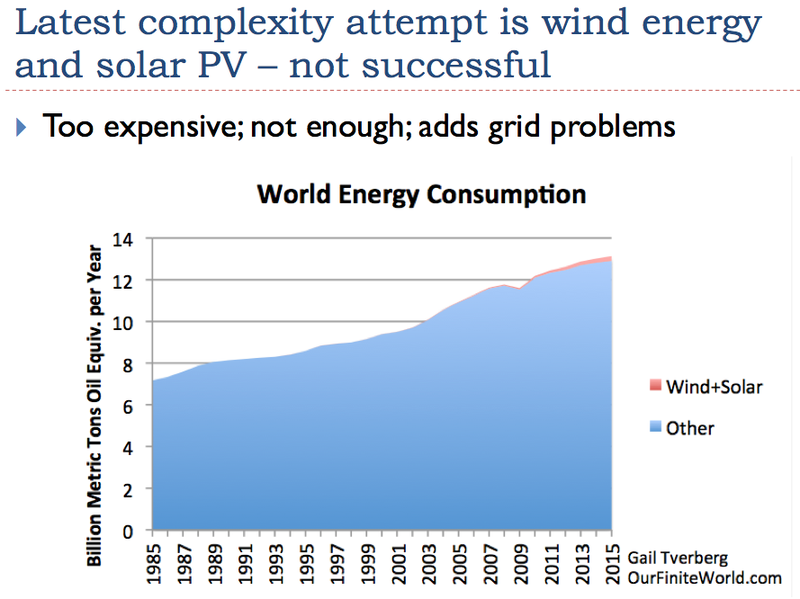 The real problem of the humankind always was, is and will be the energy: if we only had more cheap energy, we could solve all of the abovementioned problems. Our biggest challenge, is that we, as species, lose control over the world around us, when we lose the abundant cheap energy. Those who think that we need green energy or the protection of the nature are mistaken: none of them can revive the depleting battery of the accumulated energy on the Earth. 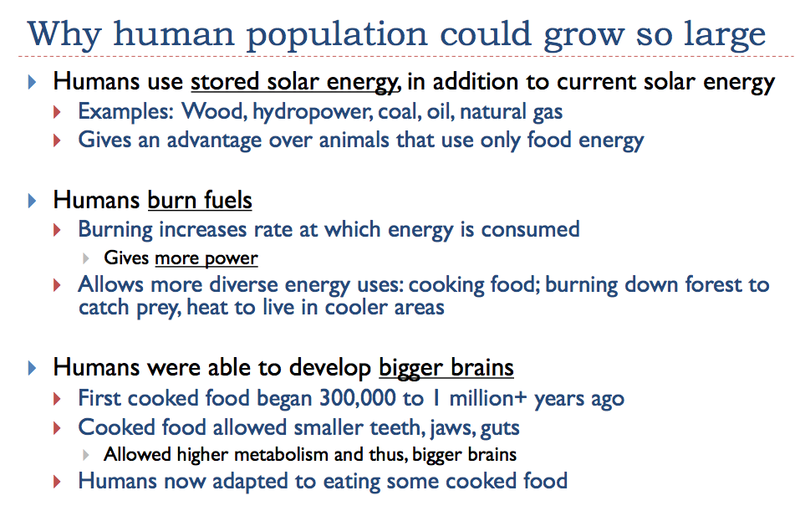 Our species needs to accumulate the energy cheaply and use it in order to survive. 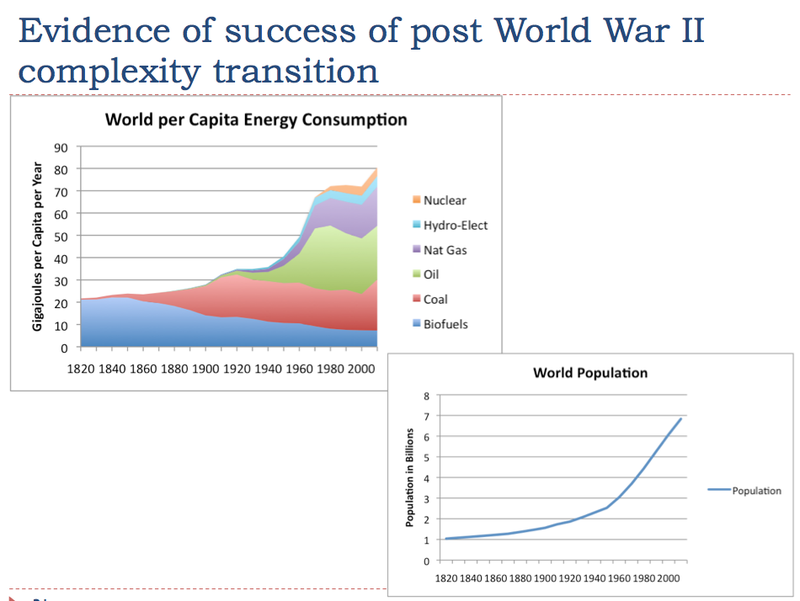 Only after that we can move to other planets and colonize them, as it was the cheap abundant energy that allowed us to colonize the most inhospitable areas of the world. Only until recently, our only way of accumulating the energy was via mining it or accumulate it in water reservoirs (http://www.banskastiavnica.sk/visitor/unesco-1/technical-monuments.html). Now, we have only some very inefficient batteries that cost too much and provide too little energy for our needs. therefore, we build cars, lightbulbs, houses—what have you, in order to ”use” energy. 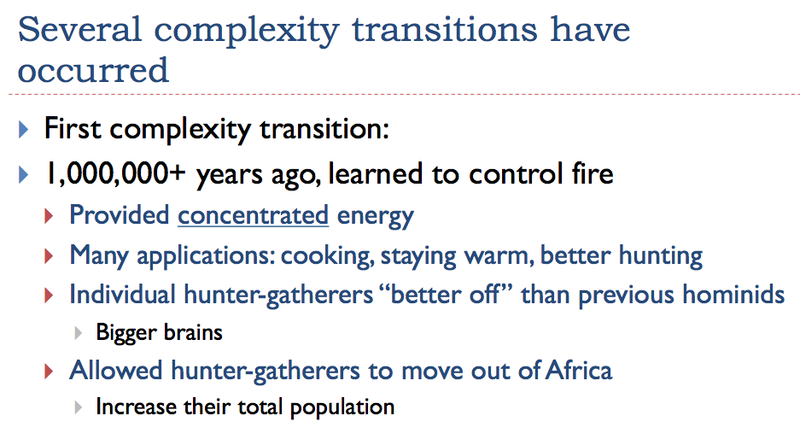 our problem is population, which is now too numerous. each person requires a slice of energy-usage pie, not energy itself. that pie is all the goods and stuff we make and sell to each other using raw materials. 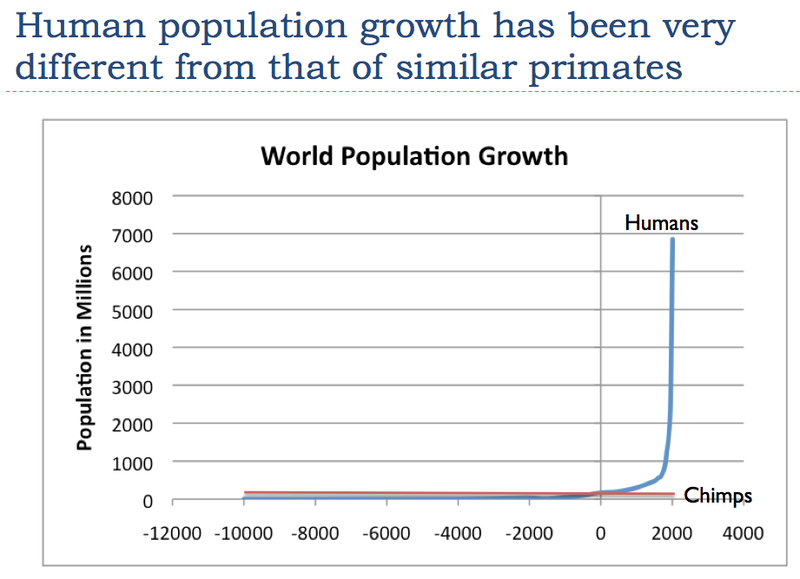 No, our problem is not population. If we have abundant cheap energy, we can create chemical elements like alchemists. 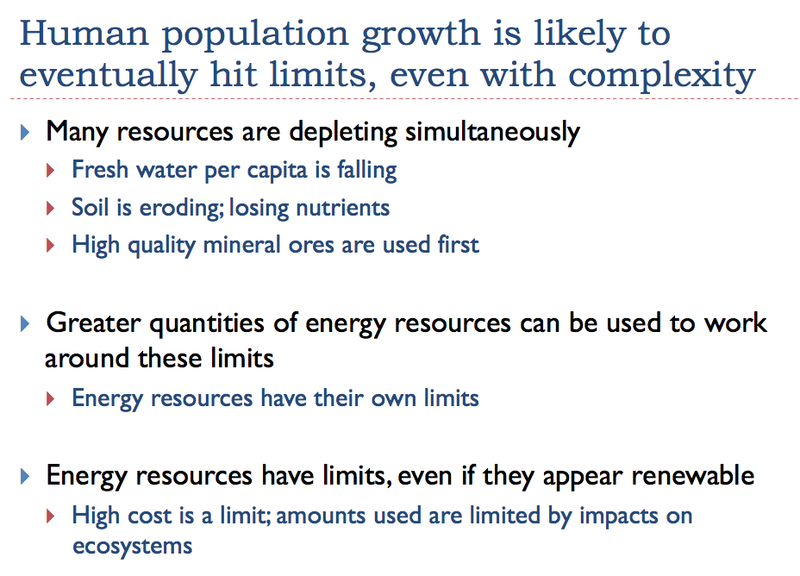 If we reduce the population immediately, we are still lacking the cheap energy. We even worship the accumulated external energy in the form of God. Jesus Christ was God because he could heal without medicaments, turned water into wine, multiplied the bread and fish and rose again from the dead – was allegedly simply the emobodiment of the accumulated cheap energy. MG I envy your delusional state. Enjoy the rapture ride! so when my significant other yells—”oh my god now what have you done”——can i just say that i’m finding a use for my excess energy? Or when she nags you for not doing something..’oh my god you are still lying there on the sofa and the grass has not been cut!’ . 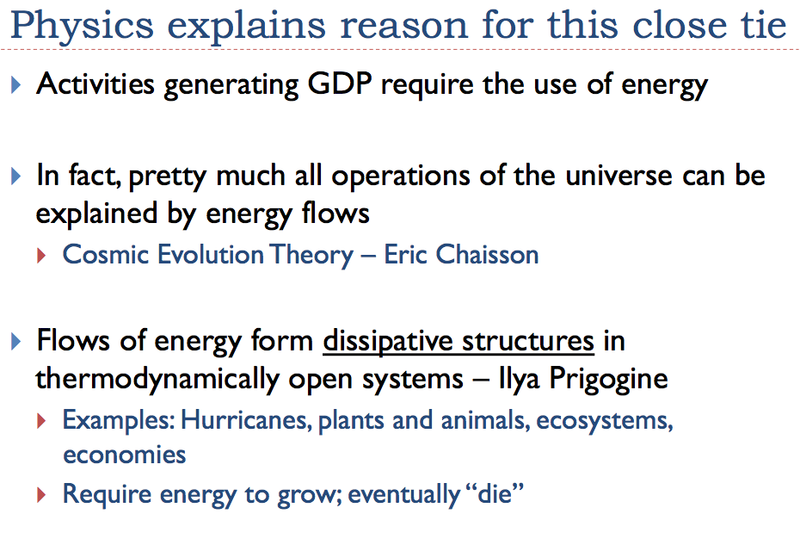 you can explain that you are just conserving energy…. It would pay to remind her that god is all powerful…. 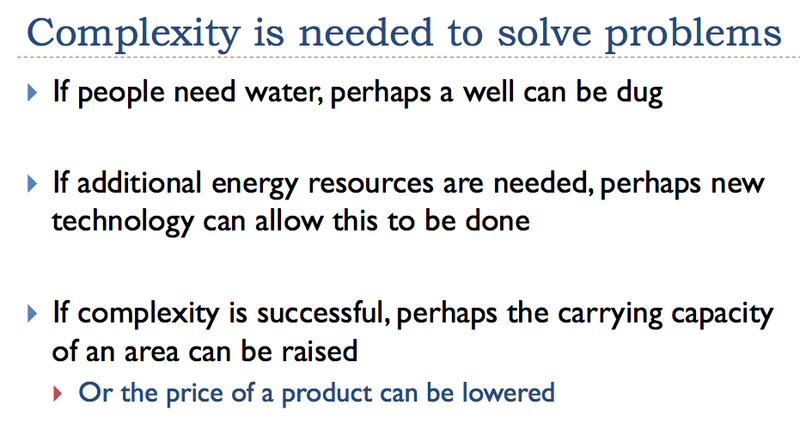 The problem is the falling exchange of the raw materials and products caused by the too costly energy. We still can produce, but the exchange becomes harder. It is like all nodes of the network are shrinking simultaneously. 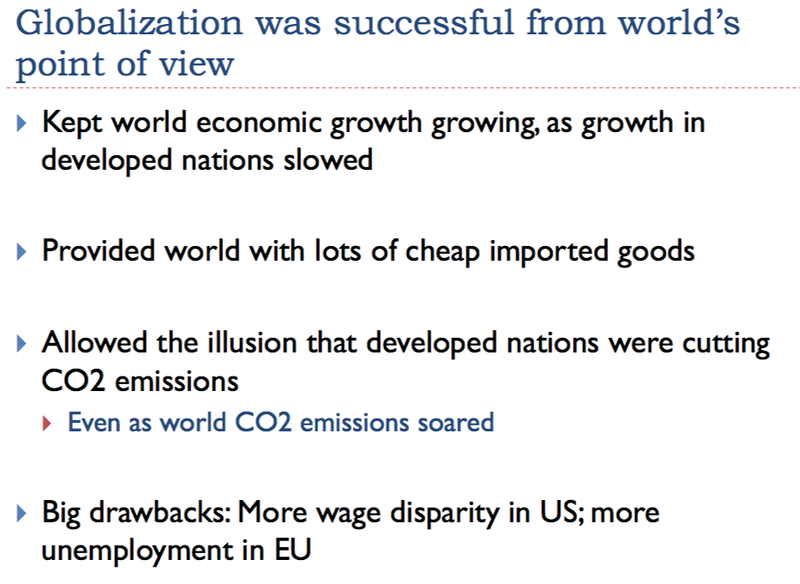 That is why local production seems to be more rational. 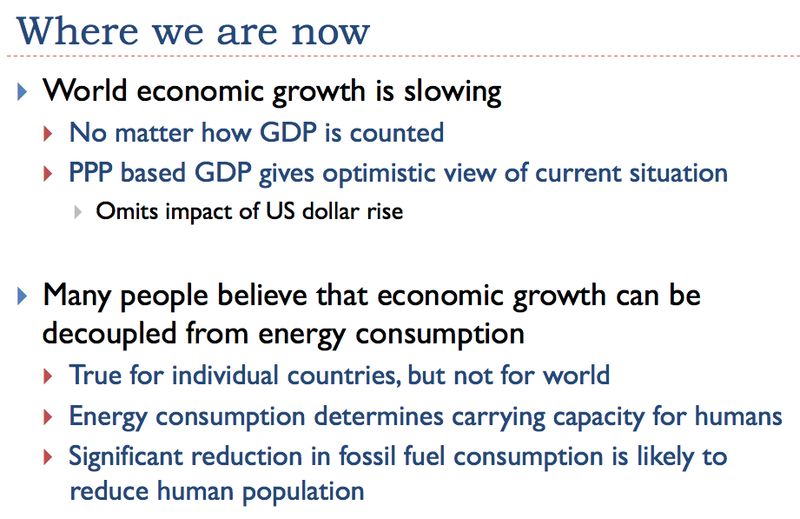 This is what cheap energy got us…. as you can imagine… I vehemently disagree with the above statement…. 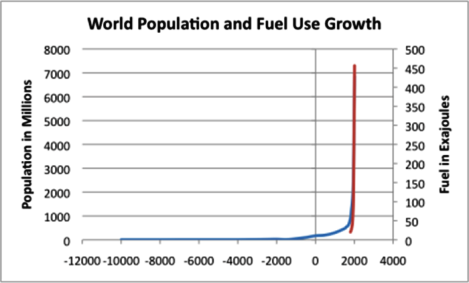 If we had more cheap energy, we could export the population to other planets, supply them with energy and sustain the life of the human species there. Other planets? Why not just put them on the moon — because the moon is as good as any other hunk of rock out there — and it is closer…. When there is enough cheap energy, we can haul some other plantes to the same orbit of the Sun as the Earth is on and create its duplicates. Keith – why are you sharing the gear with MG — and not with the rest of us???? We indeed have a few inmates on FW who are cracking under the pressure now that they have accepted that extinction is assured. You are not thinking clearly. You should haul them to a wider orbit because the sun is getting bigger over time. Then there is the asteroid belt between Earth and Mars so you will need to clean that up. In all seriousness unlimited energy cannot change human DNA. We are far more ignorant than you give us credit for. If it was possible I would use unlimited cheap energy to make us smarter, sensible, empathetic, altruistic, and worthy. Then we may deserve to be ageless, in a form not dreamt of. 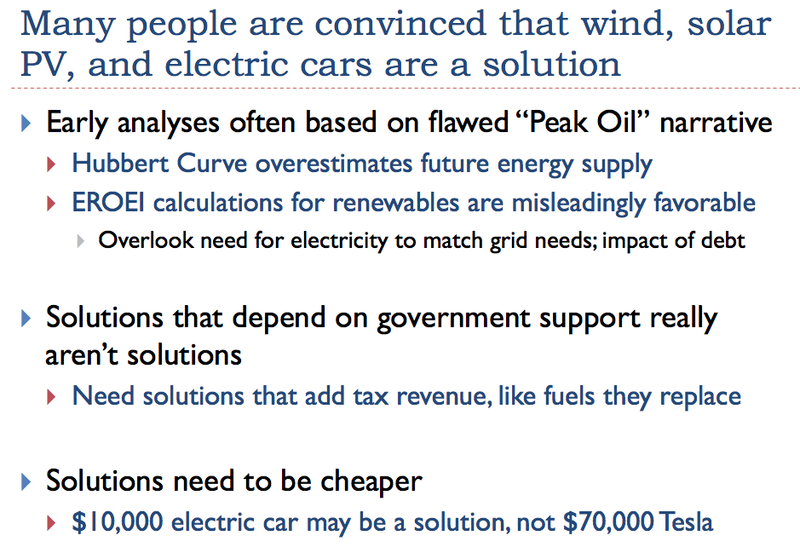 If we had more cheap energy what would happen is that larger numbers of people would have 6 teevee sets 3 cars and 4 garage bays full of ‘stuff’ … and we’d burn out the planet even faster! 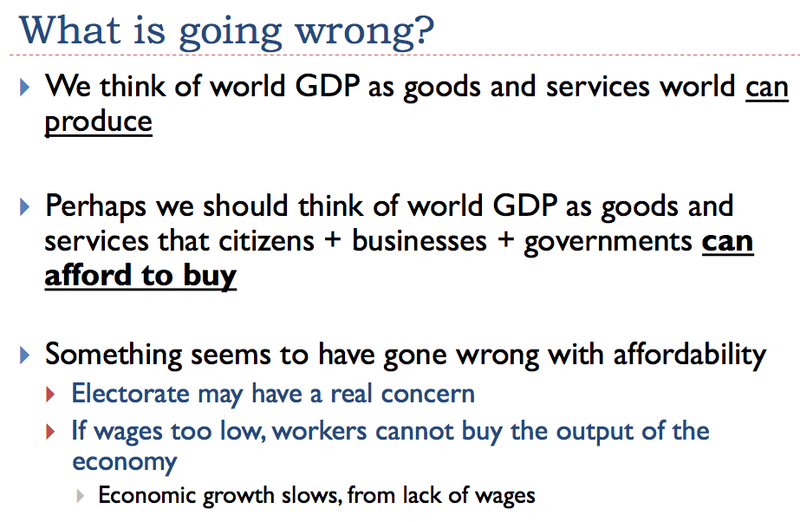 A question I like to ask Koombayaists when they bring up issues such as ending poverty …. 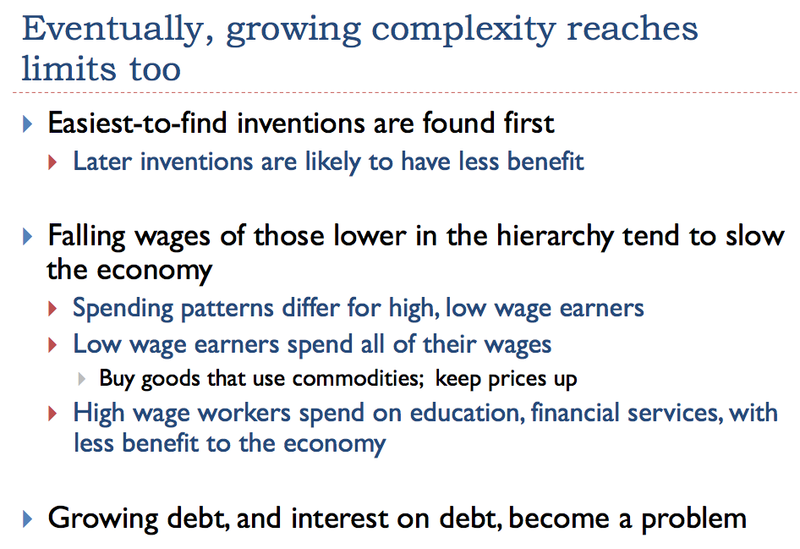 What does ending poverty look like? 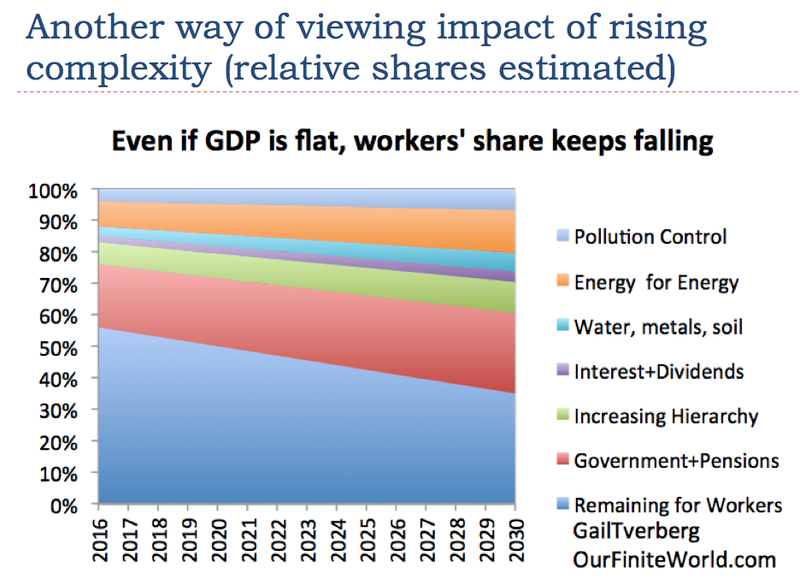 Does everyone have a living wage that allows them to have a small house — maybe a motorbike — enough food — a mobile phone — a tee vee — a bit of leisure time? Yes yes Fast — that is what it would look like!!! 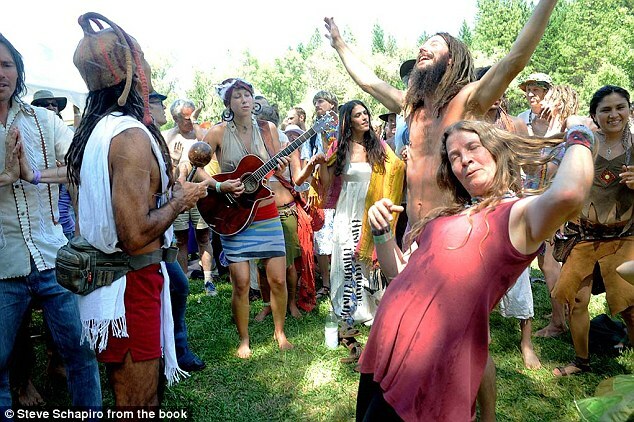 BUT — you forgot about the camp fires… and the organic beer for all… and the dancing about … there MUST be endless dancing about..
Alright — now imagine if we had billions of people living like that… where would the resources come from — what would this do to the environment? 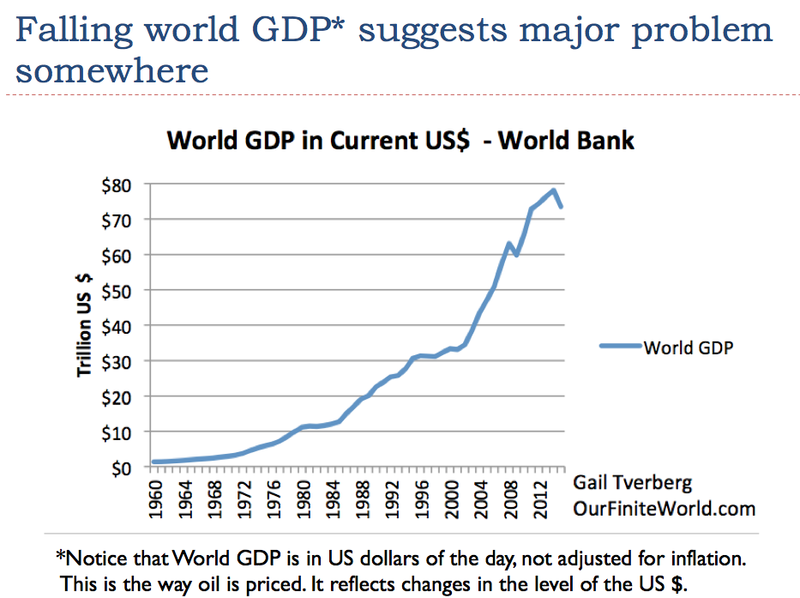 Would it not be better if we had a handful of multi trillionaires… with everyone else living rough? As expected they think I am nuts. Jesus on a white flying horse. I agree. 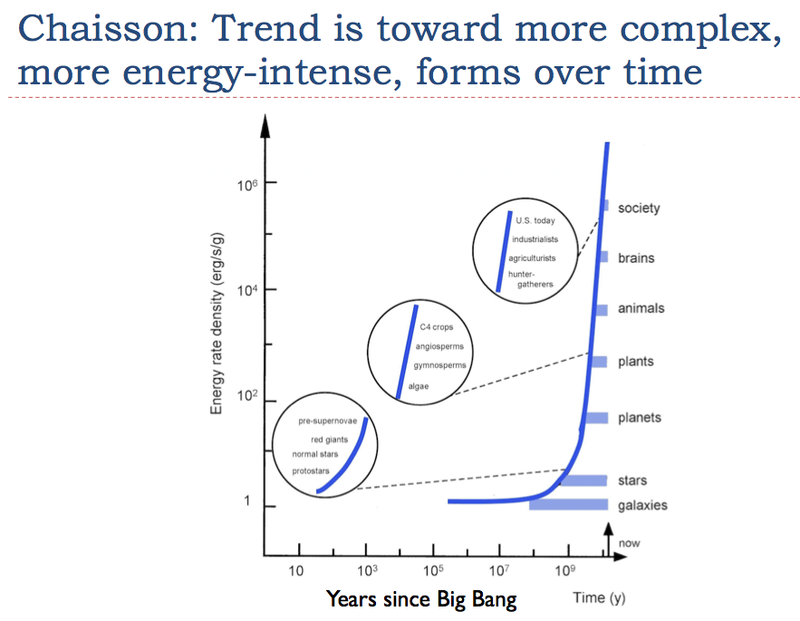 Entropy continues to happen, even with more cheap energy. 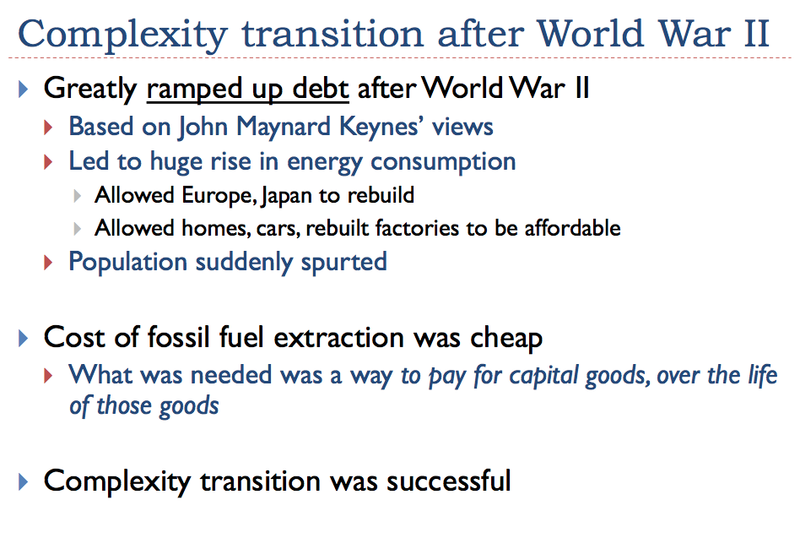 More cheap energy = delays collapse and makes it more severe. More severe? Isn’t it pretty much the same, regardless of when it happens. The only difference is that the total population starts out a little higher. Nope, Gail. 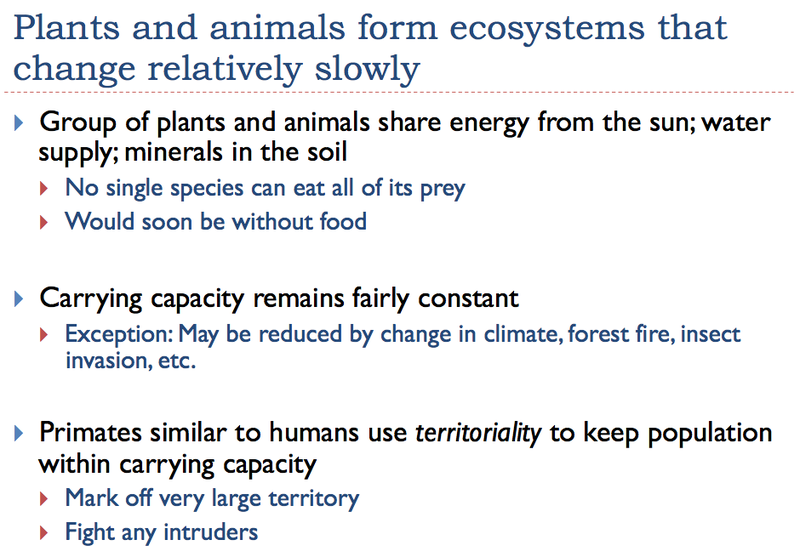 If it had happened in the 80’s, a really large number of mammalian species would have survived. Now, there will likely be no mammals. If BAU continues into the 2020’s or 2030’s there will likely be nothing more sophisticated than a lichen left on land. The quicker the collapse comes and the steeper the crash the better. That may be true. Dissipative systems work to dissipate all energy. 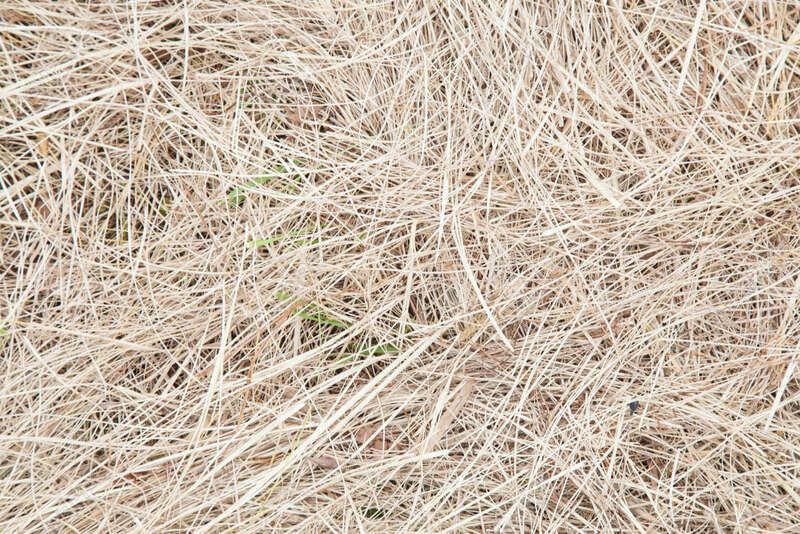 If one round of collapse takes more with it, it leaves less to be dissipated later. 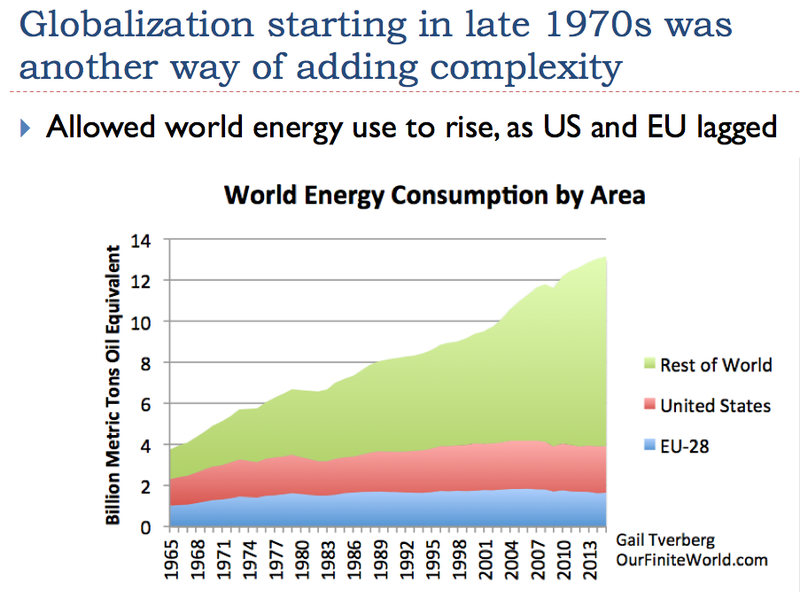 We’ve had plenty of cheap energy up till now, but we didn’t use it to survive, We used it to kill ourselves and everything else we could find to kill. Oh, no… If it is cheap enough, it could not be used for killing. It is the cheap energy that opens new horizons. 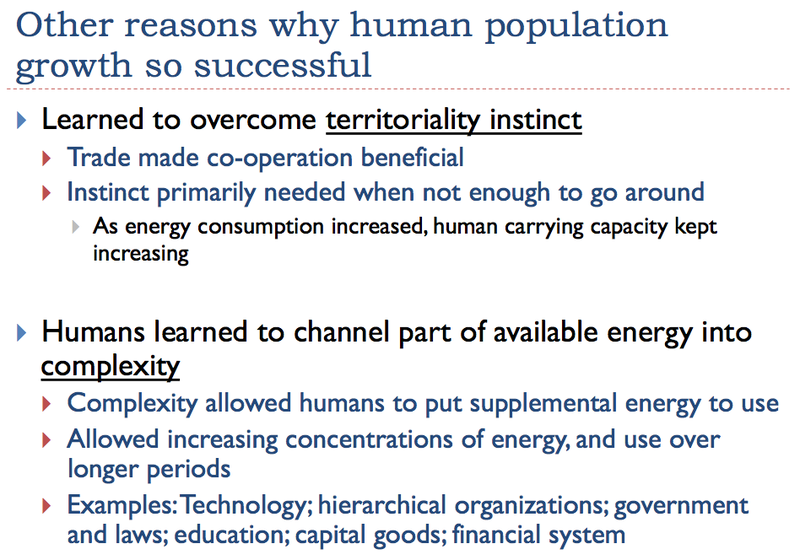 The costly energy (like shooting with the gun) is more efficiently used for population control than for population increase. You need to define your version of “cheap”. What does this mean? The only kind of energy I can see that won’t kill TOO MANY things would be very little energy–just enough to scrape by on. And I can’t see how it would be cheap. 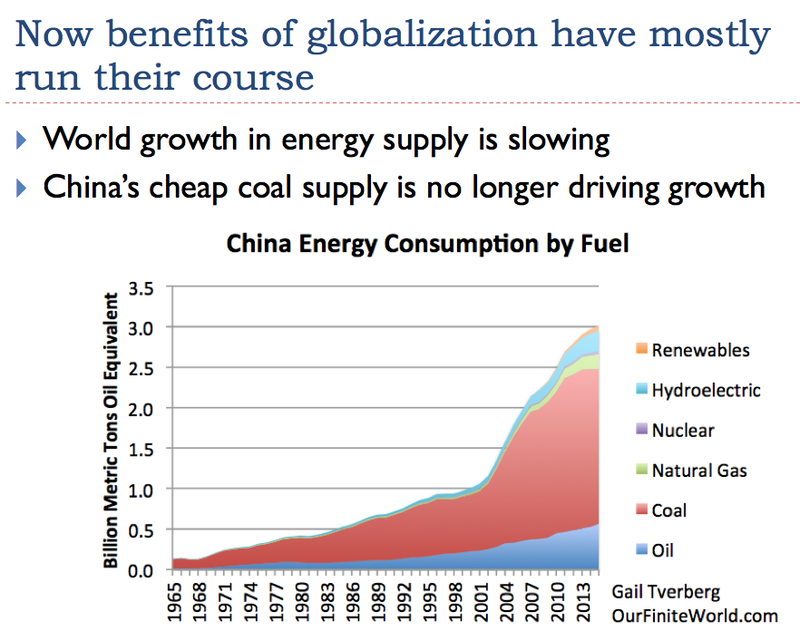 Too costly means not cheap enough to increase civilization’s energy consumption rate. When such event occures, it’s the end.